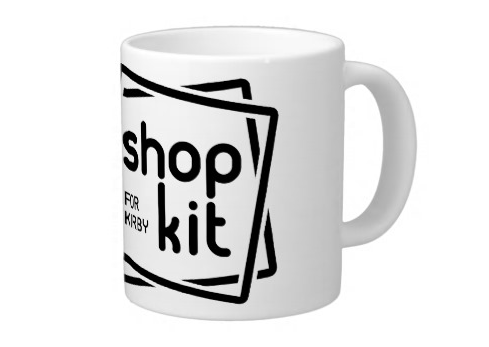 Shopkit is a comprehensive commerce solution for version 2 of the excellent Kirby CMS. It is not yet compatible with Kirby v3. 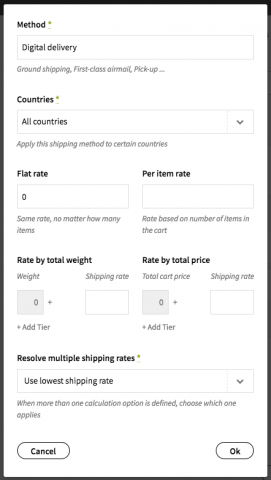 This is a self-contained Kirby installation with many templates, snippets, blueprints, fields, and plugins to help you hit the ground running with an online shop. It is more of a theme than a plugin, i.e. you cannot add this repository into your site’s existing plugins folder. As of v2.6, a Shopkit license is not required to use it on a production server. You must still buy a Kirby license from Bastian. 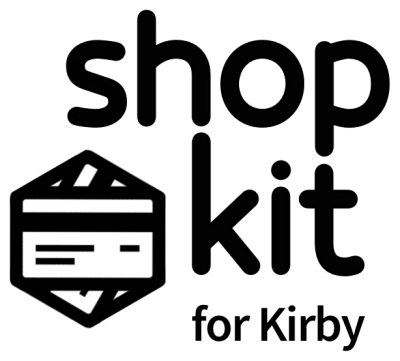 You can try Shopkit for free on your test server, forever. 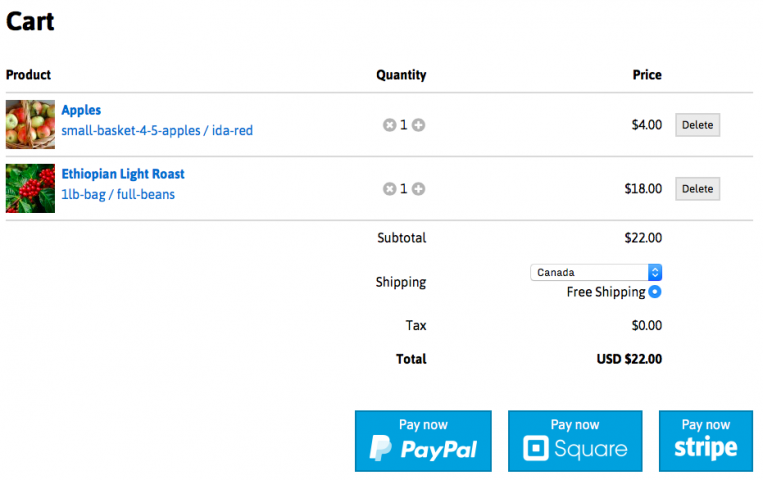 Once you’re satisfied, buy a Shopkit license for CAD $25 to use it on a public site. 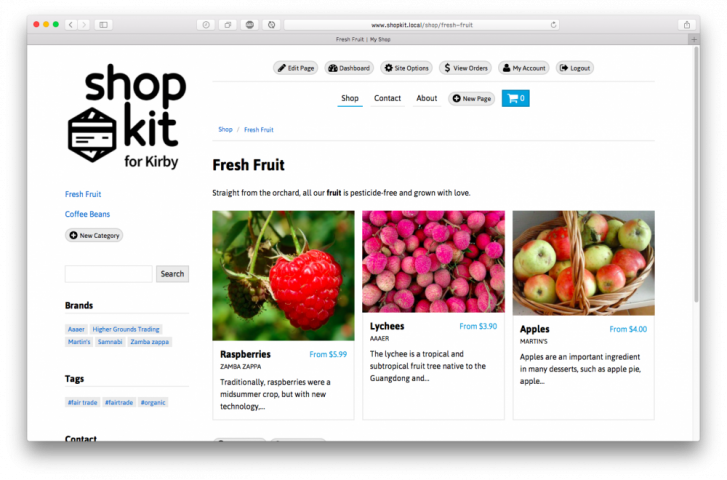 Since Shopkit runs on the Kirby CMS, you’ll also have to buy a Kirby license from Bastian. 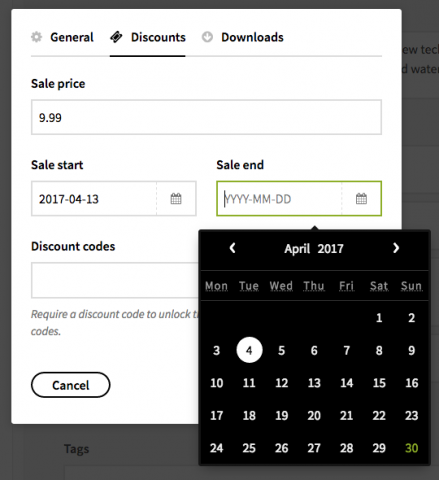 To get a feel for the different features and product options available, you might want to install the sample content. 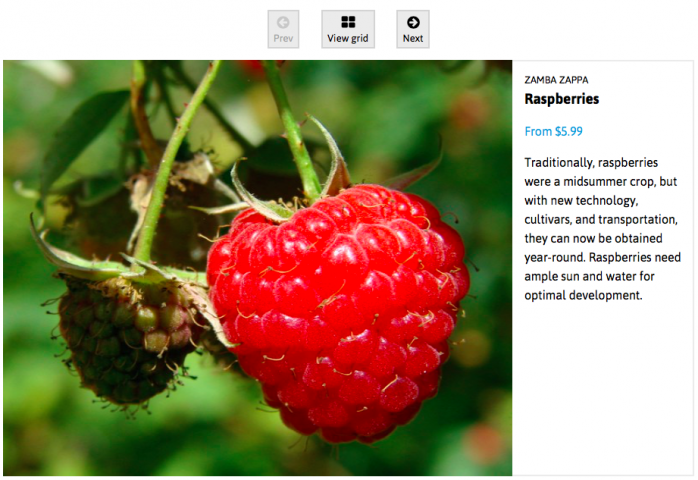 It has a few pre-populated categories and products ready to go, so you can dive right in.